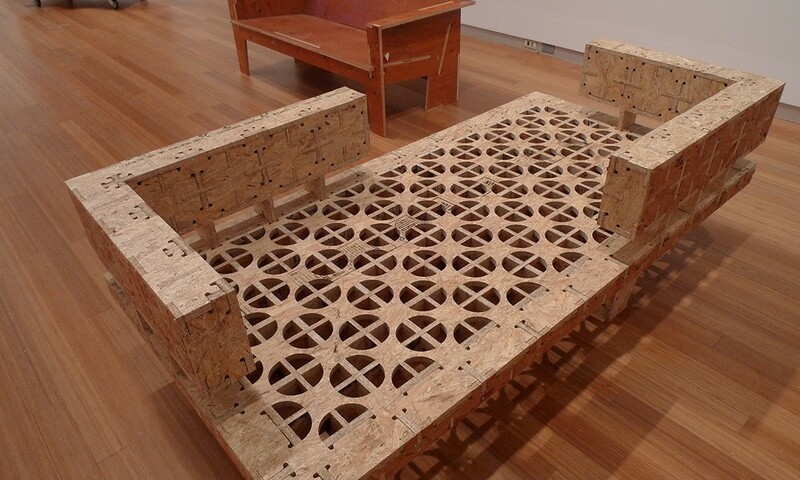 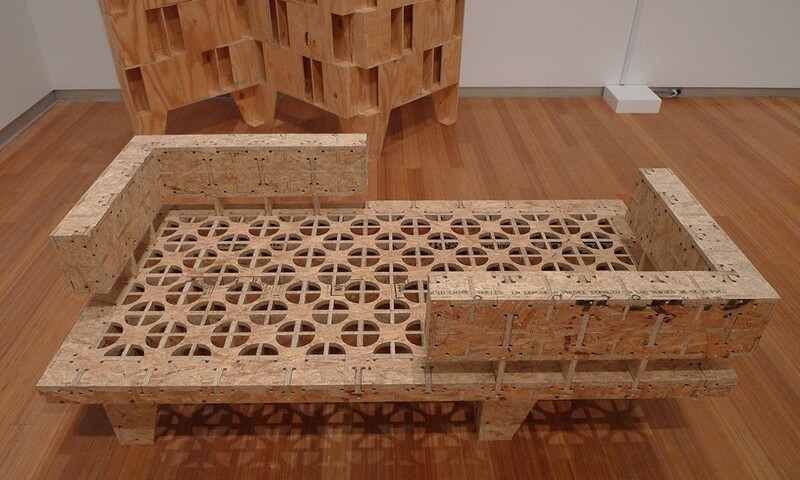 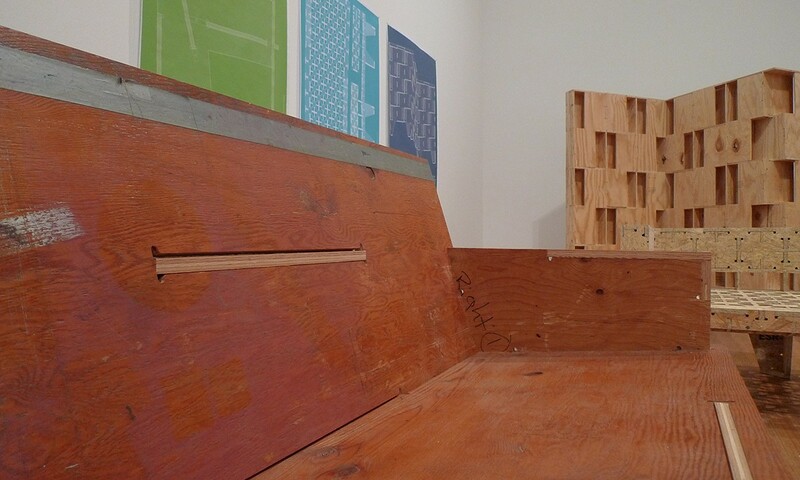 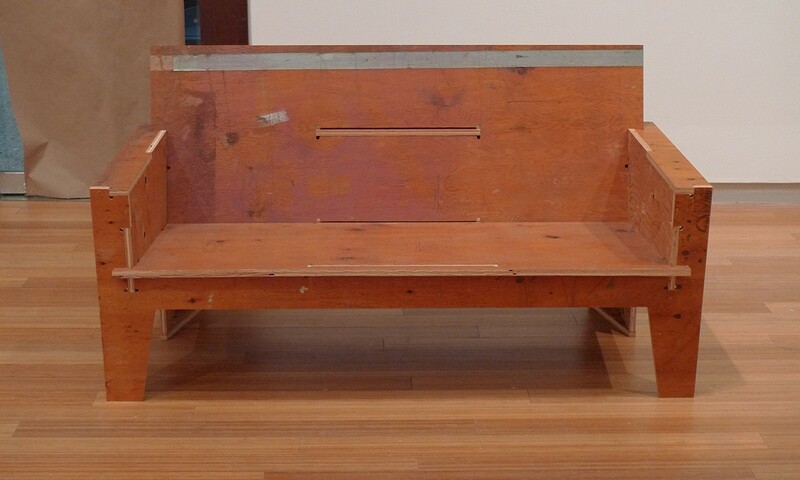 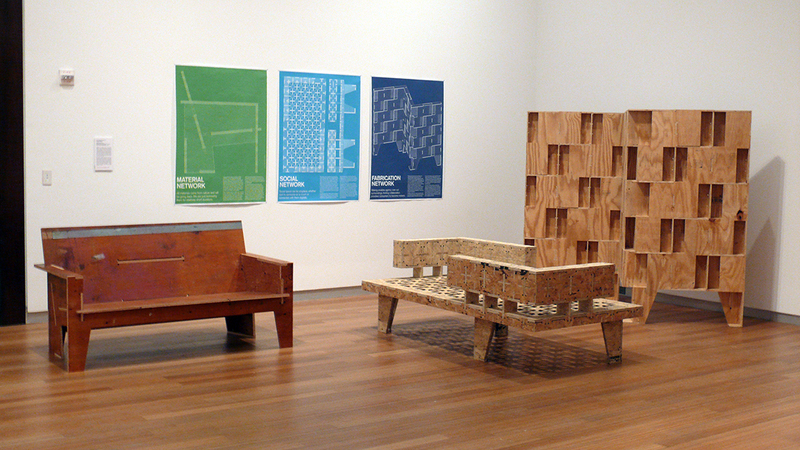 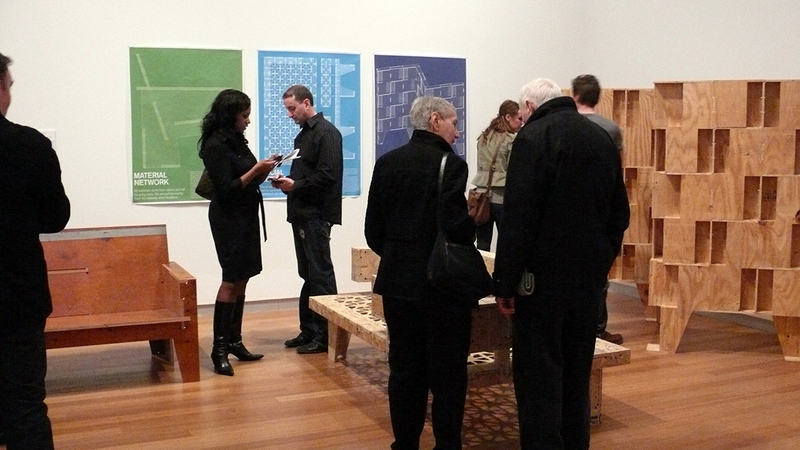 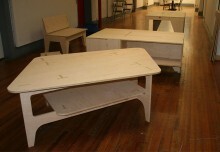 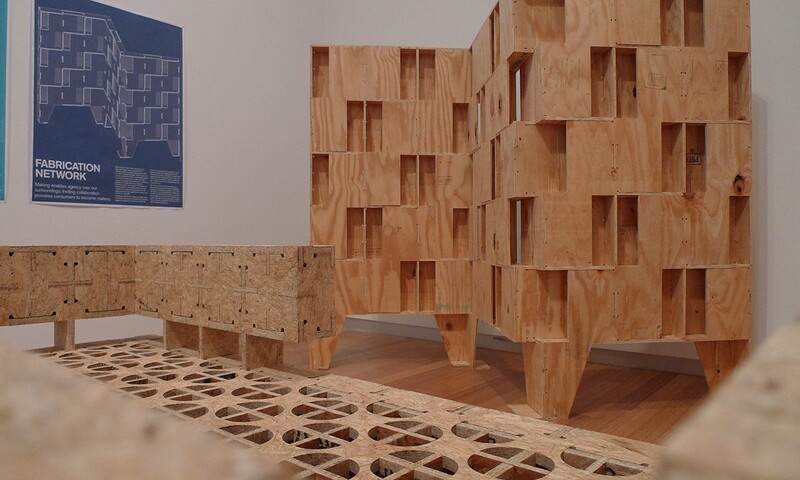 The team returned from the Couched Constructions exhibition at the Herron Gallery in Indianapolis. 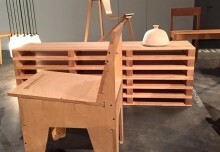 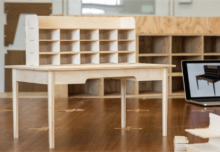 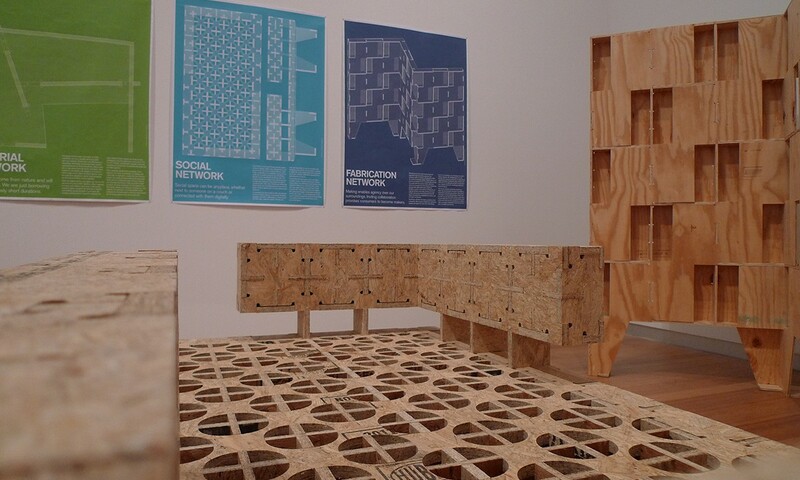 We went to Indy excited by the exhibit’s provocation and the chance to test new potentials for AtFAB, to prototype new furniture adaptations , and to more deeply articulate the systemic and networked nature of the project. 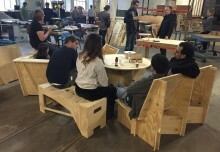 After a fantastic two days spent participating in the opening day events and being inspired and moved by our fellow constructors, we found ourselves grateful for the opportunity to connect and collaborate with an amazing group of architects and designers.